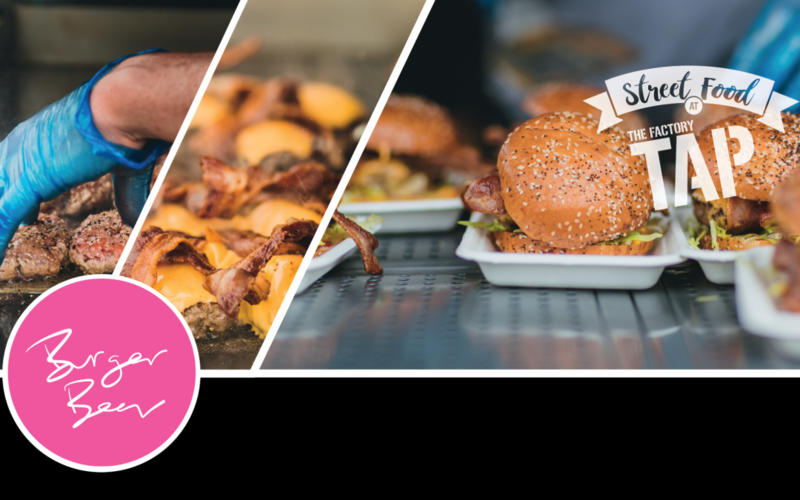 We have a Brand new vendor at the Factory Tap on the weekend of the 12th of April from 3pm. 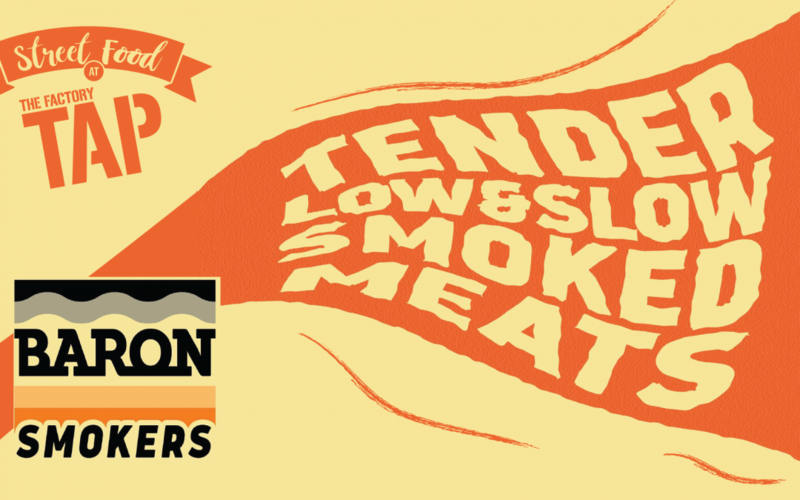 They will be serving a range of low and slow meats from their smokers. 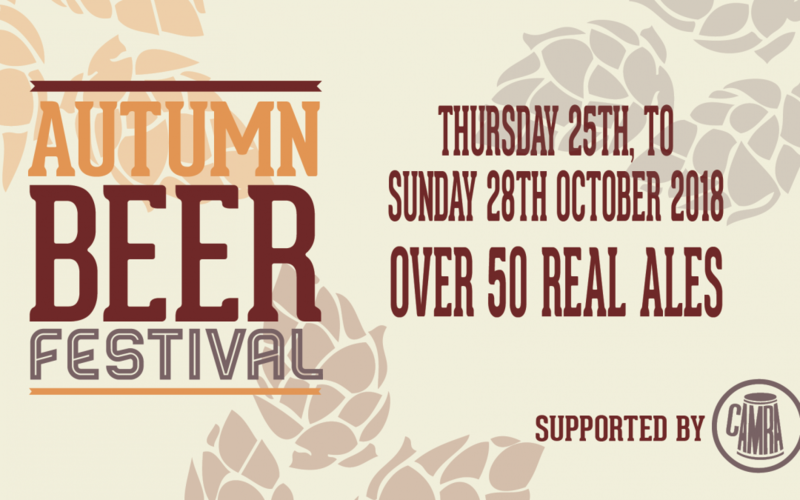 It’s time for our Autumn Beer Festival which will be held on the 25th to 28th of October from 2pm. 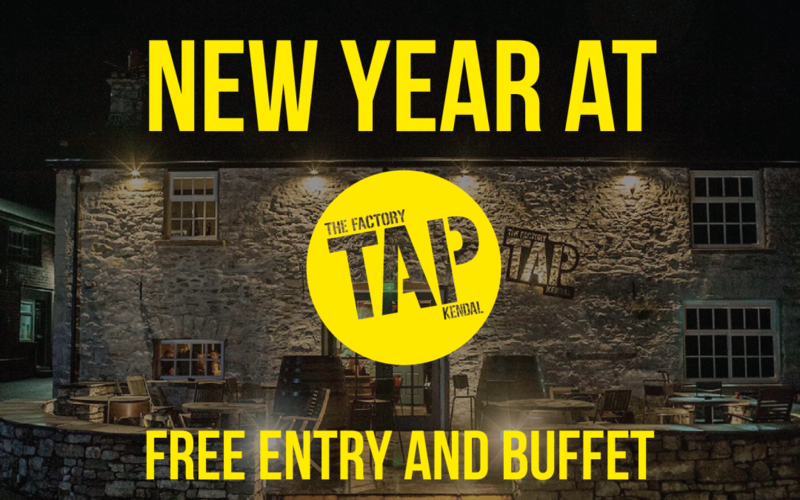 We have a selection of over 50 beers and street food from Yardies Jamaican street food and Thai Kitchen in Lakeland. 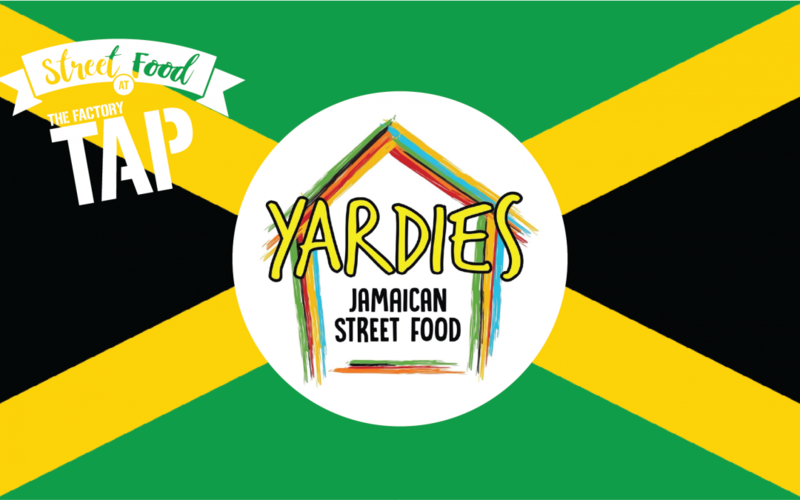 We are hosting Yardies Jamaican street food all bank holiday weekend (Friday 24th to 27th August). 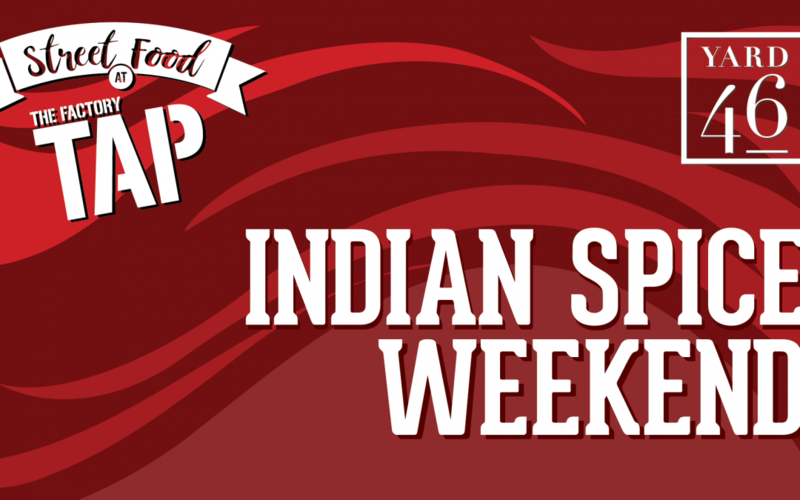 They will be serving some Caribbean favorites such as jerk chicken, jerk pork and goat curry.